Just after World War II ex G.I. 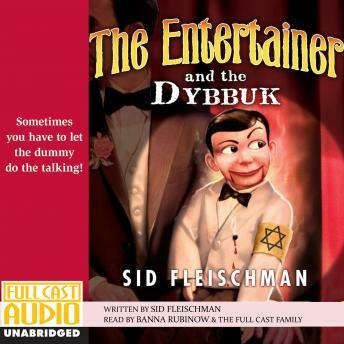 Freddie T. Birch finds his ventriloquist act taking a turn for the weird when he is possessed by the spirit of Avrom Amos, a twelve-year-old Jewish boy killed by the Nazis. Fortunately for Freddie, Avrom is not merely a ghost, he's a comical one, with sharp theatrical training-exactly what's needed to liven up the act.